Great food turns into entertainment in the gifted hands of Kobe’s teppanyaki chefs. The freshest steaks, seafood and vegetables are prepared tableside. You won’t go home hungry, and KOBE JAPANESE STEAK HOUSE is a fun place to take the kids. 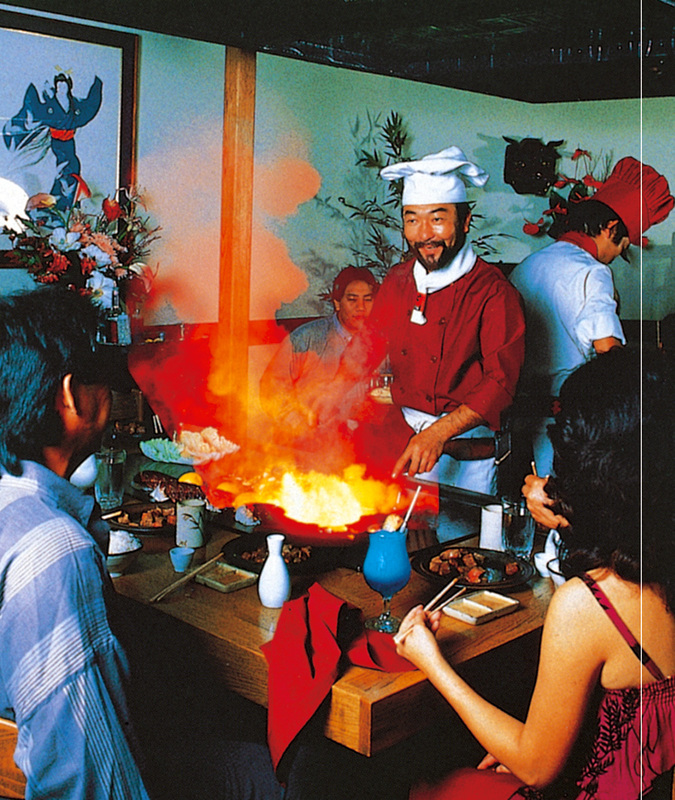 If you’ve never had the pleasure of teppanyaki cooking, your Maui vacation is the perfect time to experience this treat. Dinner only. Super Sunset Specials available daily for the 5:30 and 6pm seatings.